(CBS News) Is Nutella, the popular chocolate-hazelnut spread, actually good for you? A class-action lawsuit over the spread's purported health claims has just been settled, with a judge siding with a parent who says she was duped into believing it was good for her kids. Nutella-maker Ferrero USA, Inc. will pay out $3.05 million as part of the settlement, with $2.5 million to be divided among consumers who file a claim, the New York Daily News reported. As part of the settlement, anyone in the U.S. who purchased Nutella between January 1, 2008 and February 3, 2012 (or for Calif. residents between August 1, 2009 and January 23, 2012) can file a claim. People can claim their purchases until July 5, 2012 and expect $4 for a single purchase and up to 5 jars for a maximum award of $20 per household. 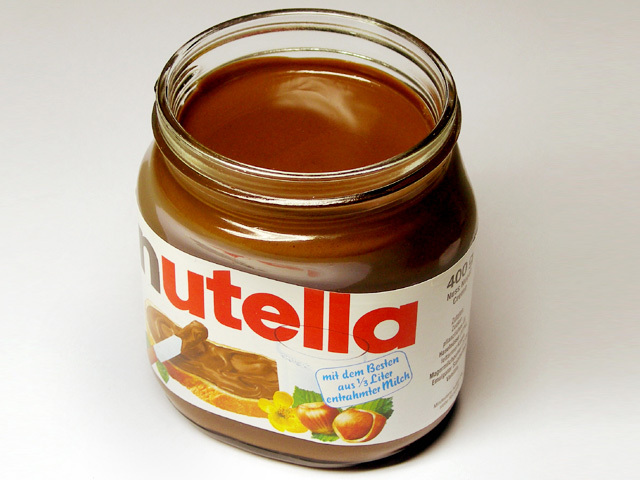 NPR reported last year that California mom Athena Hohenberg proposed a class-action suit against Ferrero stating that she had fed her 4-year-old daughter Nutella after seeing advertisements that suggested the spread was part of a healthy breakfast. Hohenberg was reportedly shocked to find out it contained 21 grams of sugar, 200 calories, and 11 grams of fat (3.5 of which are saturated) per serving. "Nutella was in fact not a 'healthy' 'nutritious' food but instead was the next best thing to a candy bar," read the complaint. That lawsuit was met with some ridicule across the web by people who were surprised to hear someone thought a chocolate-based spread could be construed as healthy. "Here's a suggestion for the thousands of other litigious California mothers: Try a little responsible parenting. Try reading the labels and understanding what they mean," read a blog from LA Weekly. "Nutella isn't the breakfast demon that Hohenberg and others make it out to be, certainly not when consumed as advertised," read a blog from Slate. A call placed to Fererro USA, Inc. in Somerset, N.J., was not returned at press time. Were you fooled by the ads? Take a look at one of the commercials in question. What do you think?